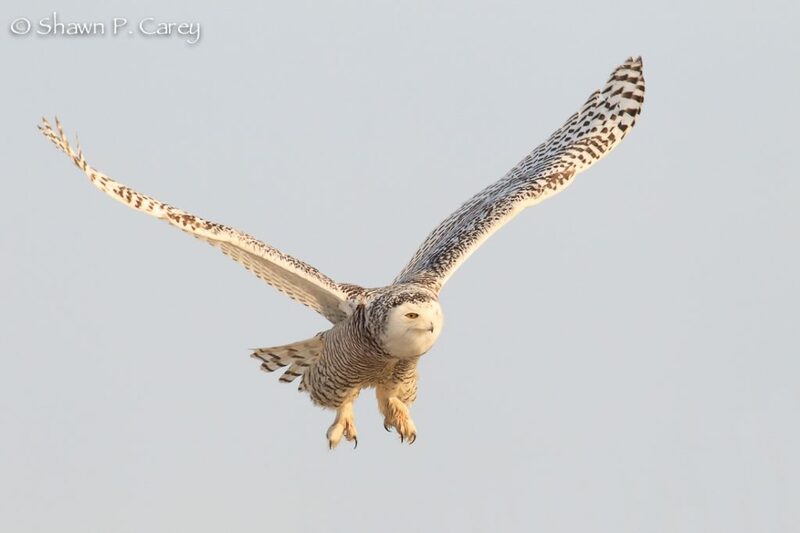 Snowy Owls, Atlantic Puffins, and American Kestrels are connected by more than simply a resemblance of form or function. A crucial thread ties them together: each one has an advocate committed to protecting it and educating others about its plight. 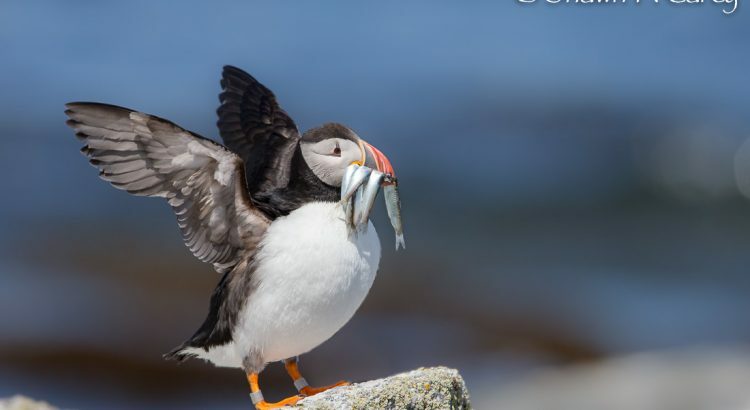 Migration Productions’ latest work, “A Wing And A Care,” opens a window onto the lives of these three birds, and introduces you to the men dedicated to their preservation and survival. 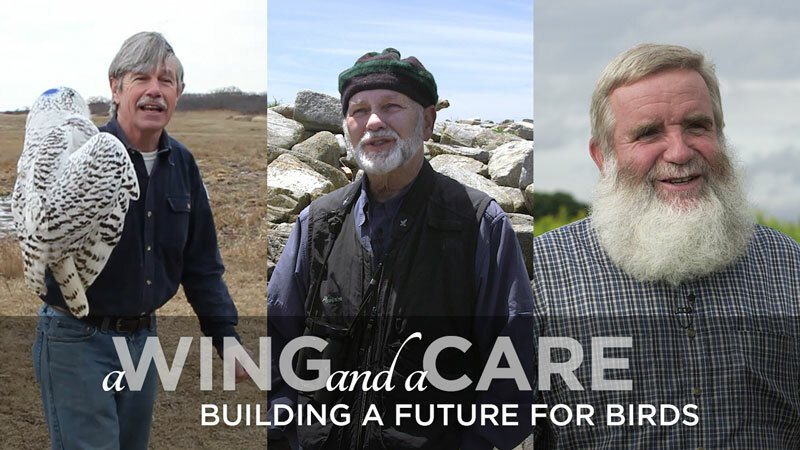 “A Wing And A Care” follows the stories of these three men as they work to protect the birds they love, and shows how a single individual can make a world of difference in the life of a bird. And it asks a critical question: how can each one of us get involved and help build a better future for these incredible birds?